The hotel is a 10 minute walk from the London Stadium, the new home ground of West Ham United. 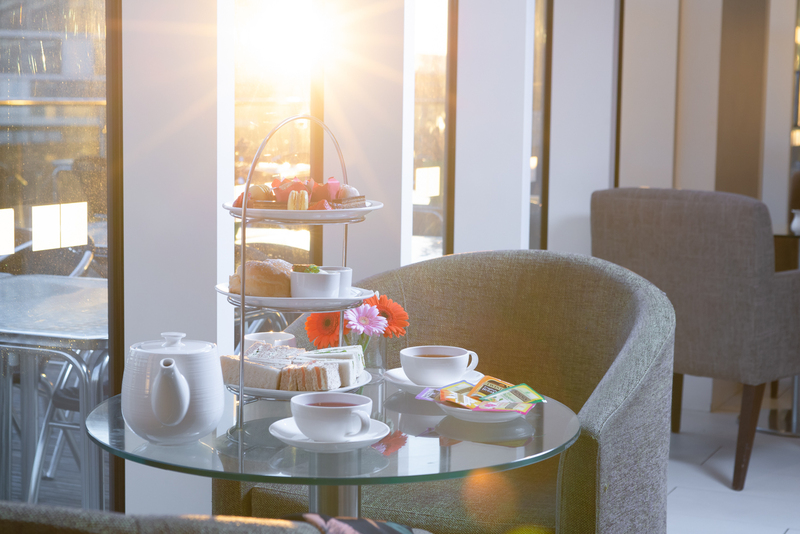 Scones with clotted cream and strawberry jam, selection of finger sandwiches, muffins and tea cakes plus choice of speciality teas or coffee. Served daily from 2-6pm for £19.95 per person £24.95 with glass of Prosecco. Our E20 Club is an exclusive club membership to those living and working within the E20 Stratford area. 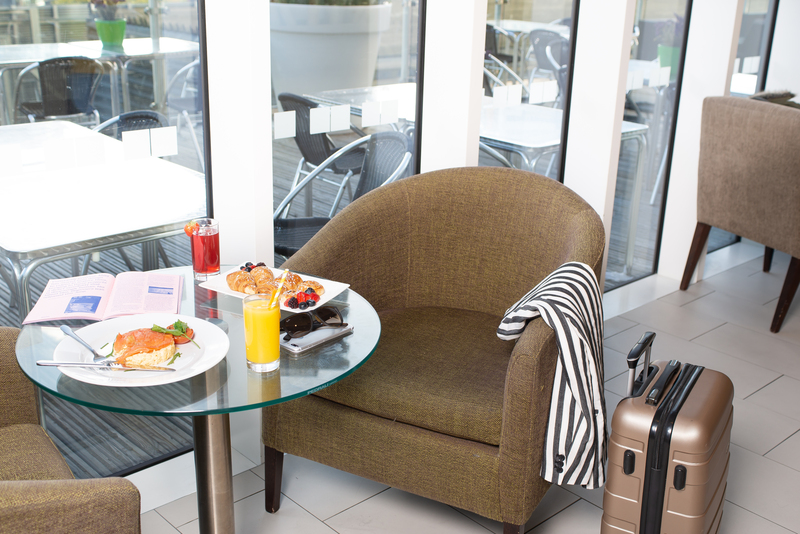 The membership offers great discounts to food and beverages and room stays within the Holiday Inn. 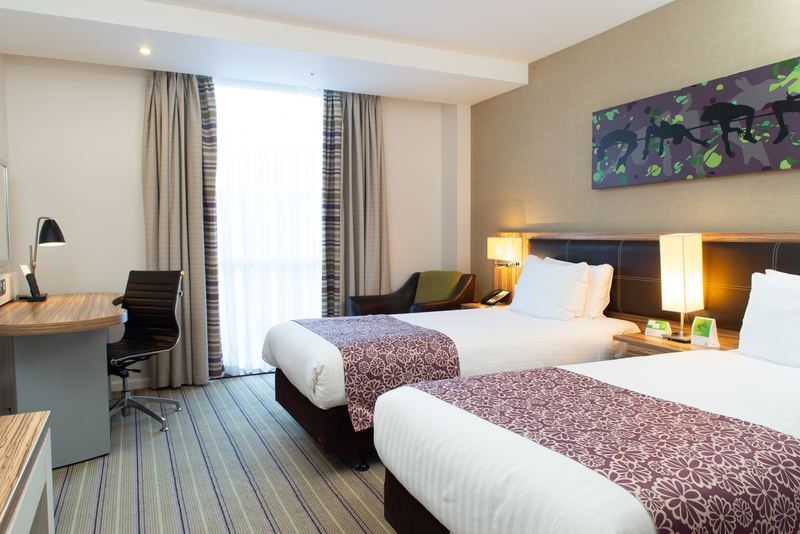 A modern corporate and family friendly East London hotel, located in Westfield Stratford’s urban shopping and entertainment complex, the second largest in Europe and the Queen Elizabeth Olympic Park. 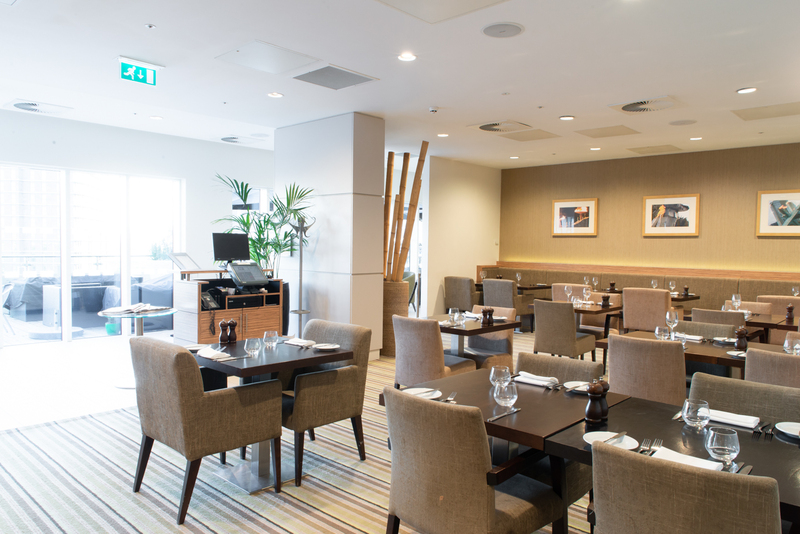 As part of the London 2012 Olympic Games legacy the Holiday Inn London – Stratford City is ideally connected for business and leisure, within walking distance of Stratford Station for London Underground with links to central London 15 minutes away and mainline rail services. 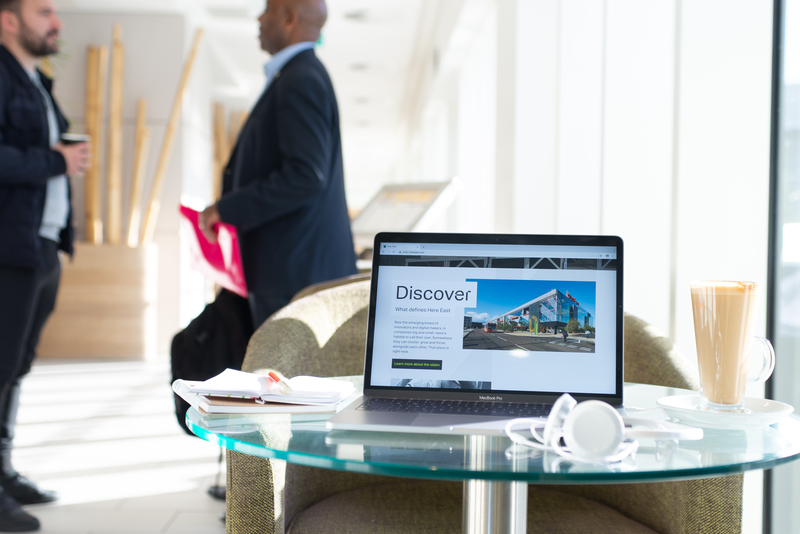 Stratford International station links the hotel via high-speed railway to St. Pancras International in just 7 minutes in addition to being located within 7 miles of London City Airport & Canary Wharf perfect for the business traveller. The O2 and Excel Exhibition Centres also provide a diverse array of events to suit both leisure and corporate travellers in one of London’s fastest growing areas. 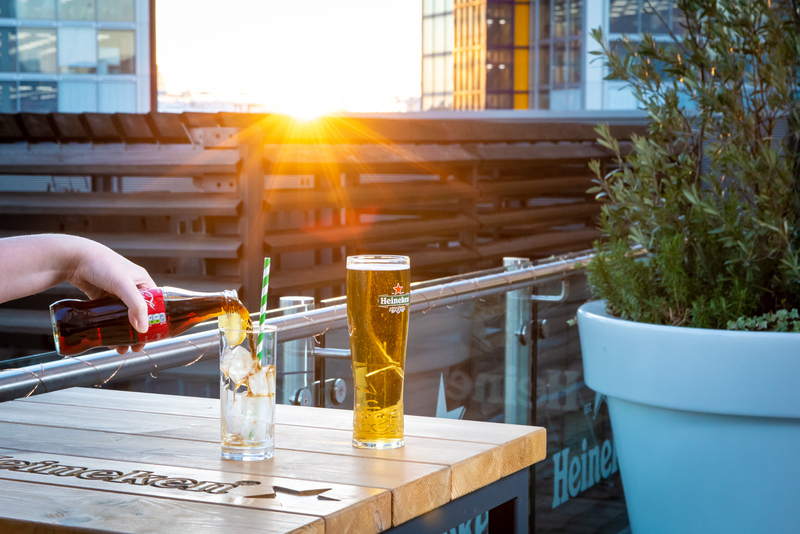 Enjoy a meal or cocktail in the hotel’s restaurant, lounge bar and an outdoor terrace where one can enjoy panoramic views over the Queen Elizabeth Olympic Park (QEOP) offering a great place to relax. Our seven state-of-the-art air conditioned meeting rooms all have natural daylight and hold up to 80 delegates. 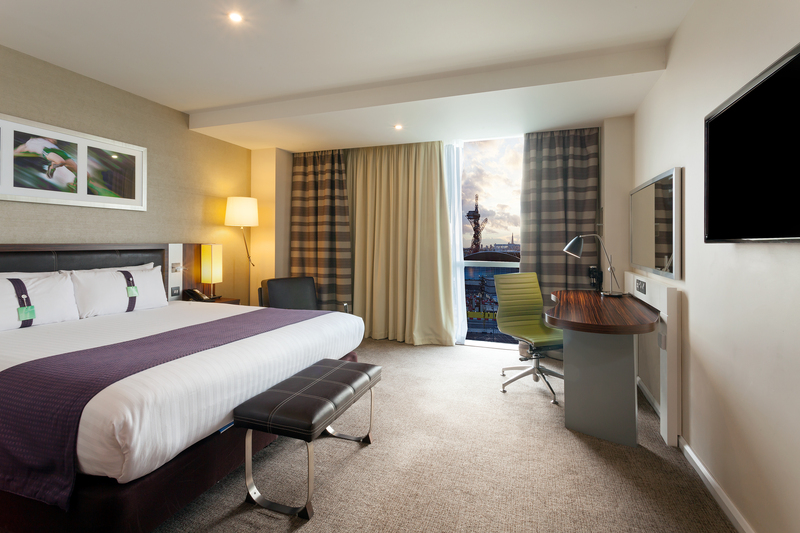 Guests can take advantage of the hotel’s FREE WiFi available throughout the hotel, utilise the fully equipped on-site gym or relax in one of our contemporary Stratford hotel rooms.